Rebecca and Carlin joined long-time listeners Kyle and Kelli Norman in Richmond, Virginia for a miniature vacation. There was not enough time, but plenty of beers were consumed. This episode features four of what they brought home. I enjoyed your Richmond beer vacation, there are so many options, my memory is slipping, you need to try The Answer next time you do a Richmond vacation. 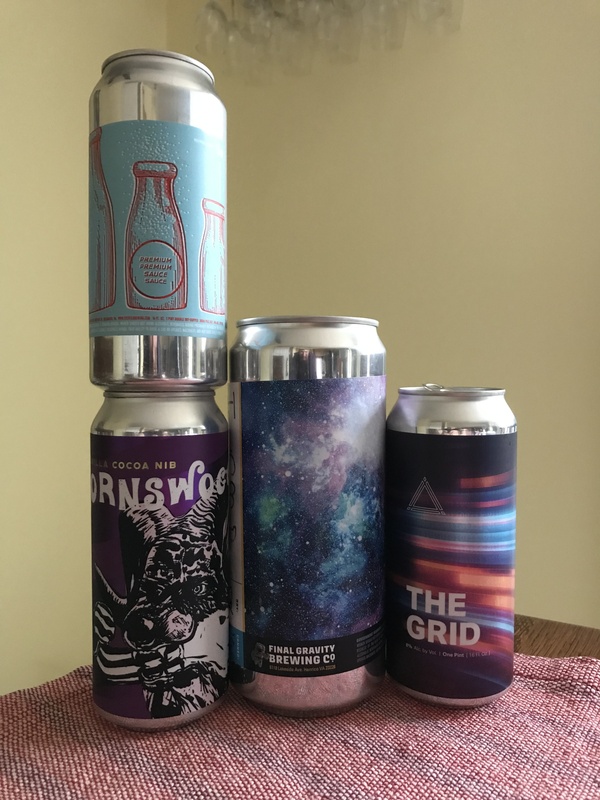 In addition to Richmond you need to make plans for a Charlottesville beer vacation; with Hardywood, Three Notch’d, Champion, South Street, Random Row, Reason Beer, and several others in the area you will not be disappointed. Richmond just has so much good beer and food. We definitely need to go back again. I’ve also heard great things about Charlottesville.